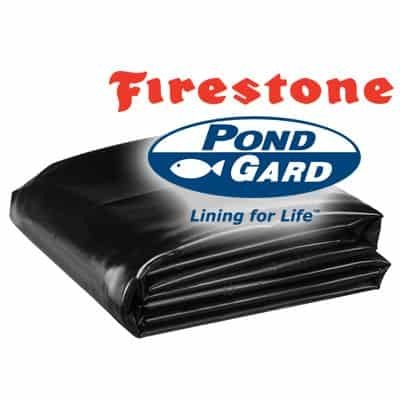 Firestone Pondguard EPDM Pond Liner is the choice of professional pond builders everywhere. 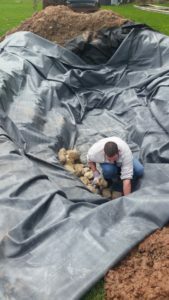 Get your project going the right way with these rubber EPDM pond liners in precut sizes. Whether you are a seasoned professional or a weekend warrior these FISH FRIENDLY liners are perfect for koi ponds and other aquatic wildlife. Unlike a preformed liner, these highly flexible liners allow your creativity in pond design to run wild. The characteristics of these liners allow them to stretch and expand in the case of earth movement below grade. The high flexibility of these EPDM liners allow them to stretch around rocks and tree roots. It’s what is under your pond that matters. Firestones has a 20-year manufacturer warranty against UV breakdown, these will not crack or blister. This is the choice of professionals. Have confidence that you are using only the best materials that will stand the test of time. Check out our how to rock a pond article for tips to get a natural look. As always if you have any questions please feel free to contact us, that’s what we’re here for. 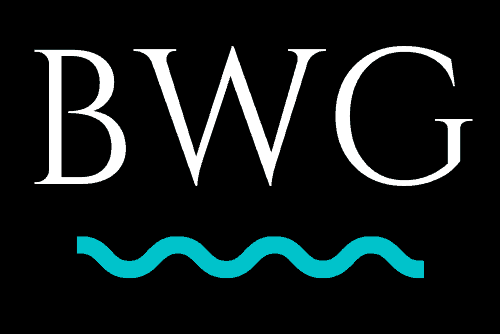 Waterfront for all! Liner weight is approx. .295 lbs. per square foot.